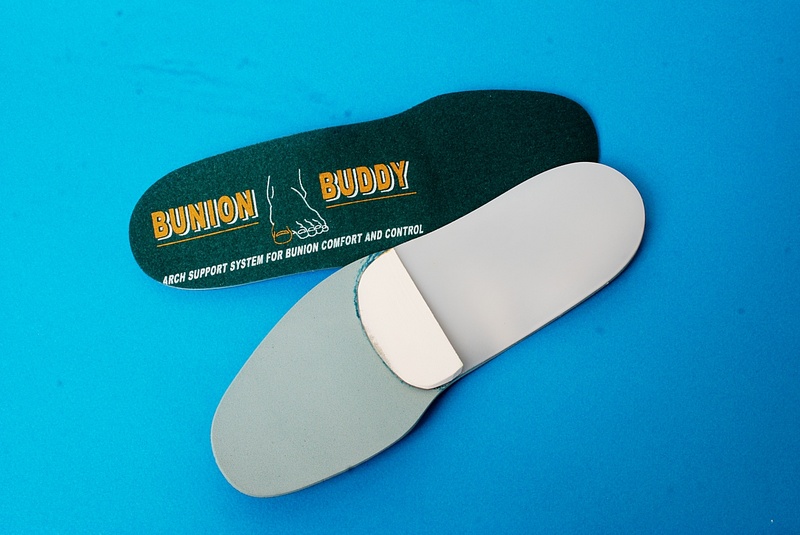 Recommended – a semi-rigid orthotic designed for the treatment and prevention of plantar fasciitis, heel pain, heel spurs, plantar fascitis. Shell Specifications – utilizes a 4.0 mm polymer shell (posted in a neutral position) that never loses shape or memory. 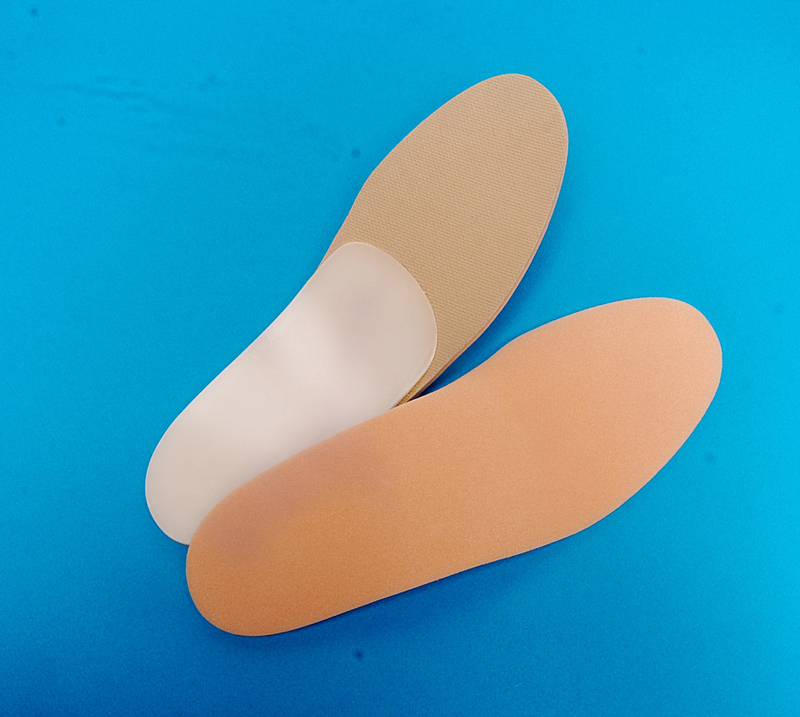 A special heel cutout (in the shell) is filled with a gel pressure relief pad that cushions the heel spur area. 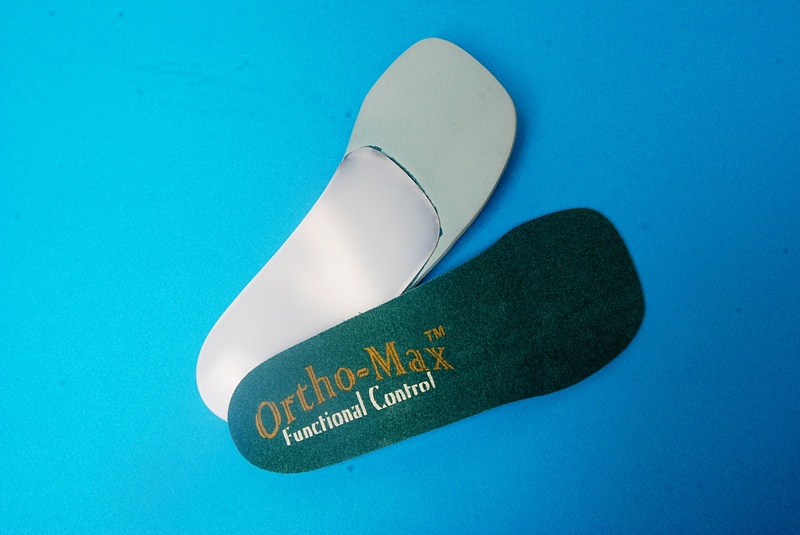 Therapeutic Benefits – the orthotic shell provides semi-rigid arch support and control to reduce pronation. 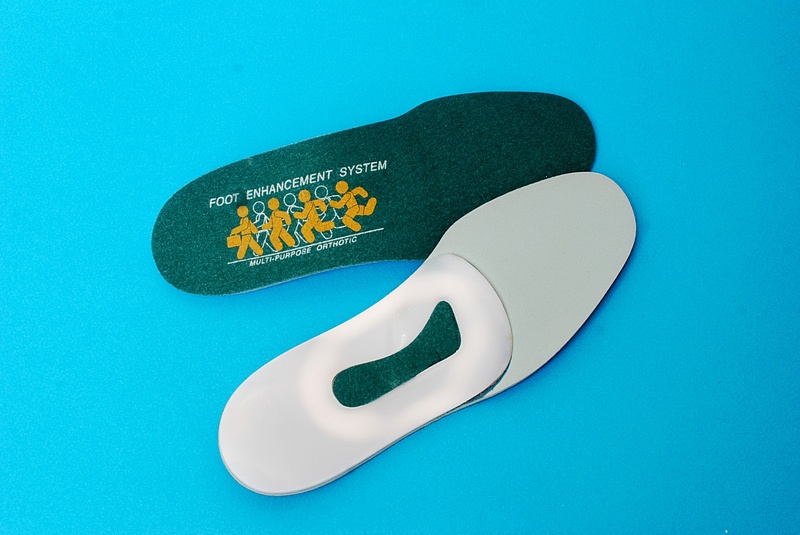 This motion (when the arch collapses too much and the foot rotates too far inward) is believed to be a major culprit of plantar fasciitis, plantar fascitis, heel spurs and heel pain. 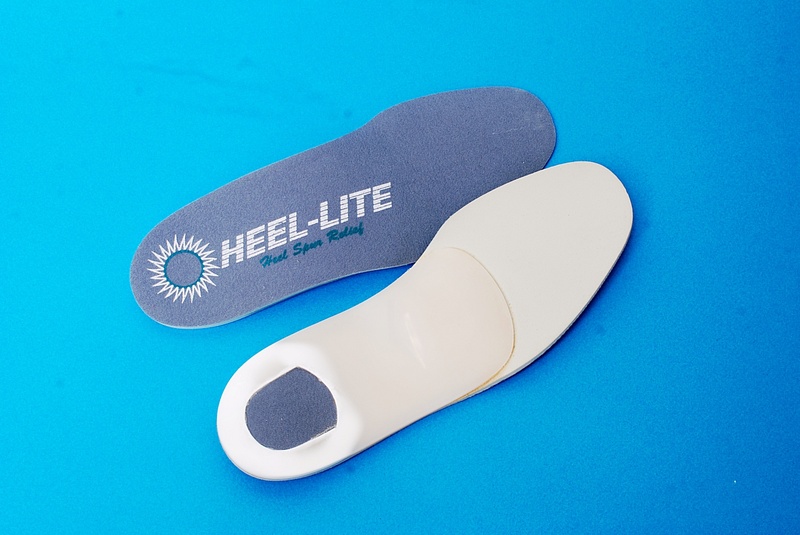 The special gel pad in the shell provides heel spur cushioning. The cellular cushioning system top cover provides added shock absorption, comfort and protection.